Looking for a special way to honor a loved one? 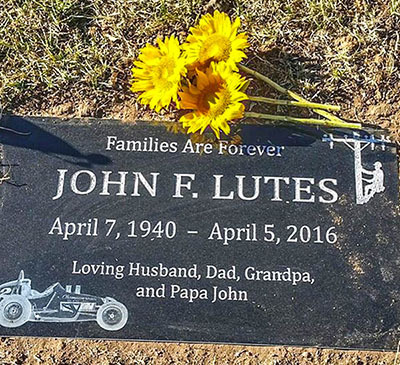 At Smith Steelworks, we design memorial photo benches. These benches are beautiful additions to gravesides, parks, and other public gathering areas. 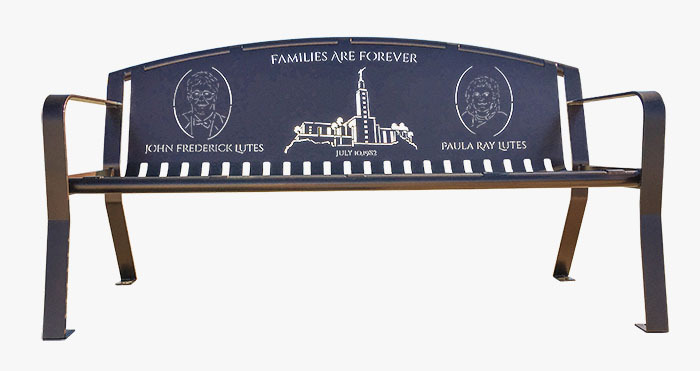 Each bench is available with custom design options including: portraits, sceneries, special inscriptions, monuments, and more. Get started on your custom project today by calling (801) 414-1724 or clicking the button below. We look forward to working with you. Here is a closer look at how we create the memorial bench design. The photographs don’t have to be high-quality or professionally taken. 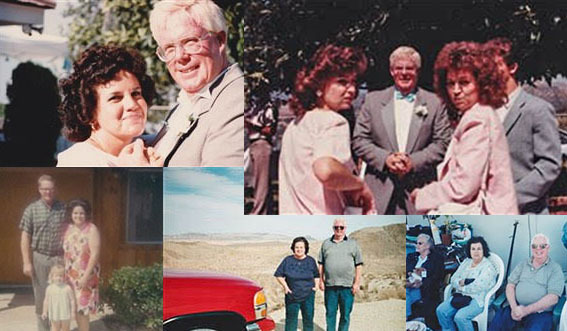 By emailing a variety of images, our artists are able to capture the likeness of your loved one. 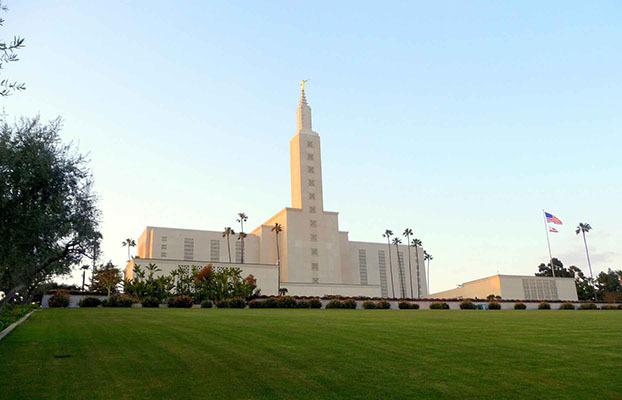 For this portrait bench, we added the Los Angeles Temple. It was placed directly into the middle of the bench because it was a center point of their marriage and family values. Other examples we have used for past memorial photo benches include: The American Flag, Vegas Strip, Statue of Liberty, mountain scapes, and more. A memorial photo bench proof is created from the ideas and photos that our design team is sent. This proof gives a realistic look of the finished memorial bench. From here, you will have a chance to review the design and have any changes made to the bench. 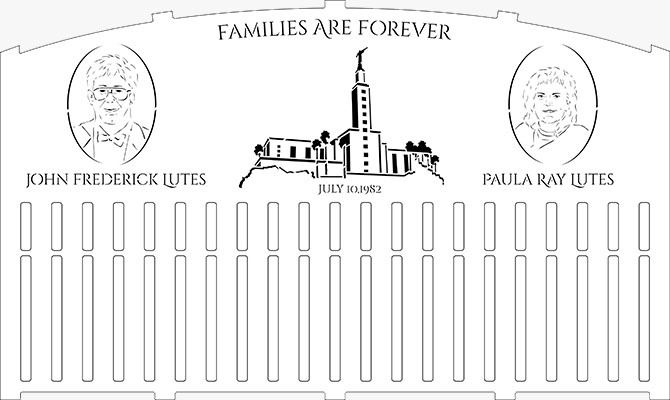 Once we have the green light, the memorial bench will be laser cut. The custom memorial bench is laser cut, bent, and welded. A three-step powder coating process is applied to the steel bench. The final product is then packaged up and shipped directly to you. Memorial photo benches are a wonderful way to honor the memory of a loved one. Memorial benches are perfect additions to cemetery gravesides. It provides a place to mourn, share memories, and remember. Our team is also capable of designing the bench to look similarly to the gravestone. This helps with continuity.